Has spring sprung where you are? In the US things are beginning to bloom, and we couldn't be more excited! 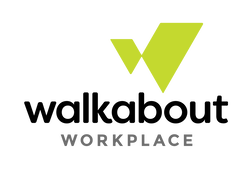 Read on and catch the buzz about remote work, leadership, news, events, and more! Catch up on the latest tips for how to GROW yourself, your team, and your distributed company! 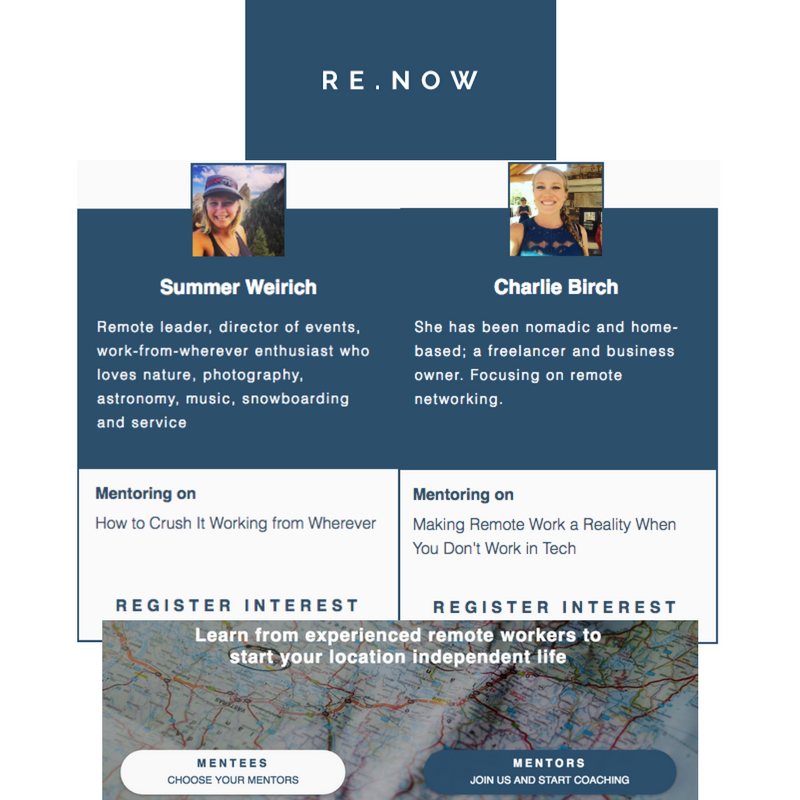 Re.Now is Live and two of our co-founders were selected in the first round of mentors! Rebel + Connect co-founders Charlie Birch and Summer Weirich have been accepted in the first round of Re.Now mentors! Check out the mentors here! This month on Think Tank LIVE we have five awesome remote work guest experts talking about a range of topics from how to use flex-teams on demand to boost the success rate of any project to outsourcing and leveraging virtual assistants! 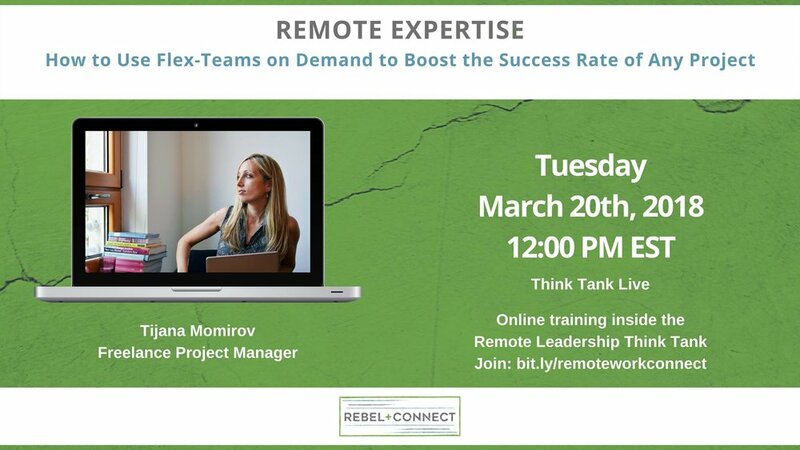 Join Remote Leadership Think Tank to watch these FREE trainings LIVE and network with 570+ global remote leaders! Our team has been busy creating some great new content to enhance your remote work experience. Check it out! Click here to read new blogs! 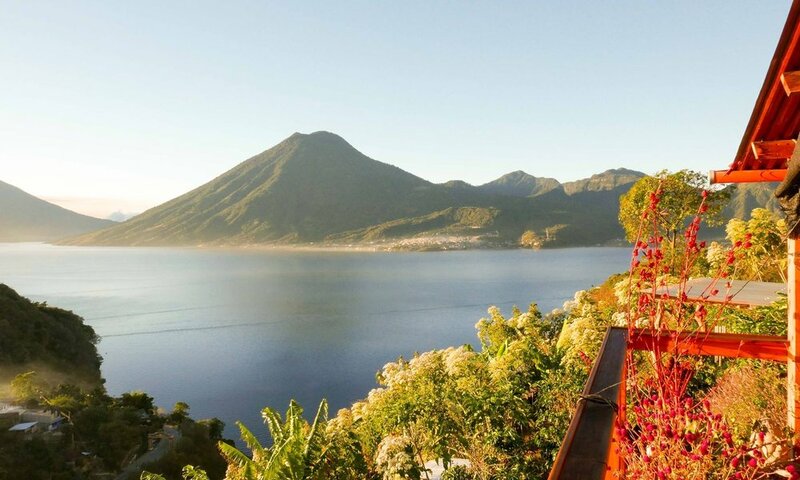 We are still accepting applications for Remote Work Summit 2018 at Eagle's Retreats in San Marcos La Laguna, Guatemala May 31st - June 4th. Remote Work Summit is a curated invitation-only destination style event for remote leaders. By participating in Remote Work Summit you will also be rebelling against business as usual. Not only will you be part of a community that is advocating for remote work as the new norm. You will be helping Guatemalans connect with resources to fight the systematic causes of chronic hunger and malnutrition in rural Guatemala! 100% of the profits from Remote Work Summit will be donated to non-profits in San Marcos La Laguna that are fighting to correct these systemic issues. more than doubled company profits when compared to the other 90% of leaders. Join our world class remote leadership and team building experts for these unique sessions - become the truly extraordinary leader your team deserves! Studies show that health care expenditures at high-pressure companies are nearly 50% greater than at other organizations. Companies with happy employees outperform the competition by 20%, earn 1.2-1.7% more than peer firms, and are 2.1% above industry benchmarks. Join our world class remote company culture experts for these unique sessions - become the culturally competent remote leader your global talent pool demands! Adam Galinsky of Columbia Business School explains that immersive experiential travel increases both cognitive flexibility and in-depth systems thinking, as well as generalized trust and faith in humanity. Come experience the curated cultural experiences lined up for our Remote Work Summit attendees! Contact with nature is an affordable, accessible and equitable form of preventative and restorative medicine. Many studies show significant health gains for those in contact with nature reduces anxiety and depression, decreases stress, increases energy, increases immune system function, lowers risk of diabetes by 50%, increases vitamin D production, reduces obesity, reduces symptoms of ADD, lowers risk of heart attack by 50%, and lowers risk of colon cancer by 30%. The Cultural Showcase with talks by leaders of Konojel, Fincas Buenas and a traditional Mayan Ceremony lead by a local elder. Early bird pricing will expire once 40 tickets are sold. Remaining tickets will be priced at $977. Thanks again to our Summit Collaborators we are in awe of your generosity and matched enthusiasm - we couldn't do this without each and everyone of you! RLTT Setting Up Efficient Communication Methods for Remote Work - Efficient communication is essential to your success in a remote environment. It’s the cornerstone of your relationship with clients. Without efficient communication, things can get bad really fast. Top 5 MadSkills to Organize your Remote Work Life - If you've never worked from home, you probably imagine a lot of naps, housecleaning, self care time, and daily excursions. If you've worked from home, you know this is all VERY far from the truth and that is takes some MadSkills to be productive day in and day out. How to keep your online business’ remote workforce on the same page - One of the latest questions I’ve been faced with is how to best manage a remote team. It’s hard to keep people that work side-by-side every day moving forward; it’s harder to keep your online business’ remote workforce on the same page. RLTT 2 years of team retreats at QLC on a budget - Inspired by Buffer in early 2016, we have since actively organised team retreats in different cities twice a year. The two main reasons: We are a culture-first company. We prioritise team development. What My Team Discovered When We All Worked Remotely For A Week - HubSpot held a “remote week” where everyone worked offsite. Here’s what the office folks learned about their remote colleagues. Remote work offers the Heartland an opportunity to transcend geographic constraints - ...there was a shift from predicting a fear of inevitable, automated doom and gloom to planning for potential positive futures of work. That should give the Heartland hope. To be sure, the Midwest is beholden to geography in a world where it still matters a lot. The shifting economy has gutted its towns and stunted its growth. Is Working From Home Better For You? - In this post, I'm digging into the benefits of remote work. I had the opportunity to chat with Sara Sutton Fell, the founder of Remote.co, 1 Million For Work Flexibility and FlexJobs, a job-hunting site for professionals seeking remote employment. 14 People Share the Biggest Benefits of Remote Work - The benefits of remote work for employees and freelancers are many—no more commuting, being able to make time for exercise, and spending more time with your family are just a few. But how do these benefits play out in the day-to-day life of real remote workers? RLTT 40 Lessons From 4 Years of Remote Work - Many of the biggest changes have come from the fact that I’ve now been working remotely for four years now, after having never experienced it (not even a little bit!) previously. How to Master the Double-Edged Sword of Remote Work - For many, the opportunity to leave the occasionally not-so-friendly confines of an office and work from the comforts of home is the ultimate dream...However, with great power comes great responsibility. The perks of working from home come with a few caveats that, if you’re not careful, can be detrimental to your productivity and career. These Three Phrases are Killing Innovation at Your Workplace - Most of us want to work in an innovative workplace, but you could be subliminally creating a culture that squelches creative thinking. Reaching Millennial Candidates Through Company Culture And Community - Several months of research, several hundreds of profile views, several dozens of resumes, 32 phone screens, 14 first interviews and three-second interviews all came down to two questions. Our real estate firm was two questions away from landing our top candidates. RLTT Combining Remote Work and Your Athletic Bucket List - Running has taught me how to set (and meet) professional goals. Thankfully, remote work has returned the favor, enabling me to travel to places like Russia and Cyprus for major races. Emiratisation update: the right to request remote working - In an effort to create new job opportunities and encourage a better work-life balance for UAE nationals living in remote areas, the UAE Ministry of Human Resources and Emiratisation (MHRE) recently published Ministerial Resolution No. 787 of 2017, concerning teleworking (the Teleworking Resolution). Charlotte ranks as a top ‘Work from Home’ metro in the U.S. - The Charlotte metro — along with three other locales in the Carolinas — have landed among the top 25 cities in the U.S. for working remotely, according to a recent analysis by online job-search company Indeed. Your Company Will Not Let You Work Remotely — But Why? - People want remote work. I hear this from job seekers, comments on social media, and leaders at technology companies. Everyone wants it and research proves the benefits. But many companies just will not let it happen. What is driving this disconnect? Remote company spotlight: GitLab - It’s more than likely that you’ve heard about GitLab, an open source application for Git repository management and code collaboration. 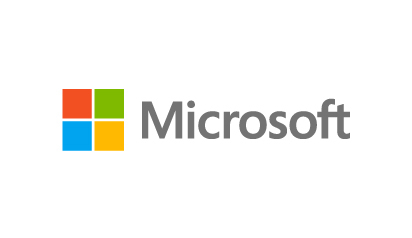 But did you know that behind it is one of the most successful fully remote companies in the world? Our free Facebook group, the Remote Leadership Think Tank is a community forum connecting 400 + like-minded remote leaders and team members from around the globe. The purpose of the group is to create a community of fellow remote team leaders and members through discussion and support on all things remote work. Schedule your Free Consultation today by sending an email to info@rebelandconnect.co with subject line "Free Consult"